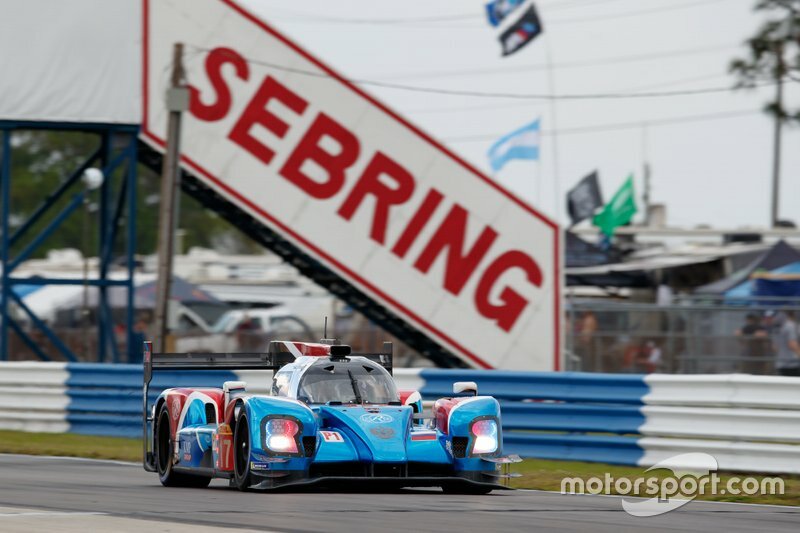 By pretty much every metric, the decision to bring the WEC back to its birthplace to share the bill with the IMSA Sebring 12 Hours was a tremendous success. 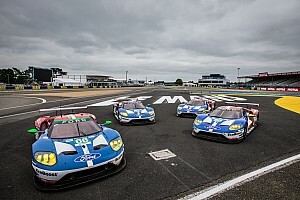 After years of racing in front of sparsely-populated grandstands at the Circuit of the Americas, the WEC re-established a proper foothold in the States, and although the race itself was another Toyota benefit, an exciting GTE Pro battle and the novelty factor in LMP1 cars being back at the charismatic airfield track for the first time in six years helped make up for that. The contrast with the preceding WEC round in Shanghai could hardly have been greater. The race day crowd in China could have practically been counted on one hand, while the appalling weather only added to a sense of a series going through the motions of putting on an event in a place where no-one – drivers, team personnel, organisers – really wanted to be. Arriving in sun-soaked Florida (WEC got lucky with the weather this time; it was IMSA that bore the brunt of the weekend’s showers), the atmosphere was much more befitting of an FIA world championship event, with a distinct ‘back to school’ feel despite it not being the start of a new season – merely the resumption of the ‘superseason’. 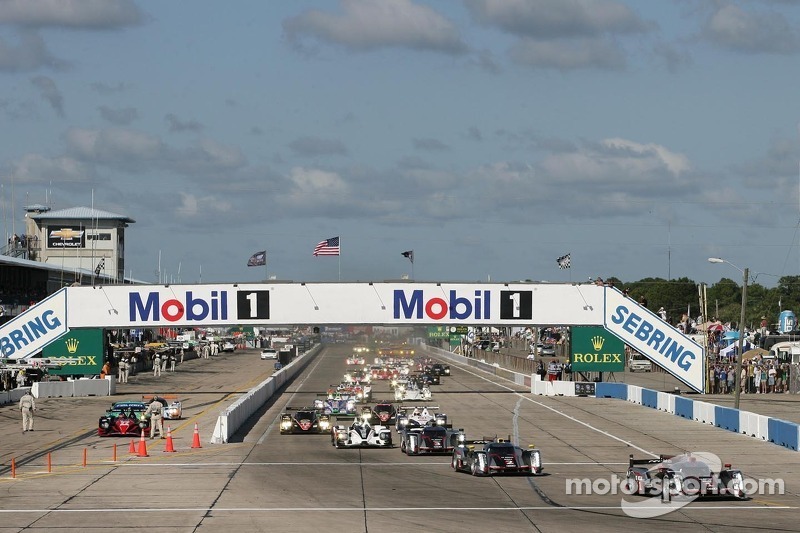 At the start of the week, there was some pessimism as to whether the ‘Super Sebring’ weekend would be repeated. Certain IMSA teams were thought to be unhappy with the added costs associated with bringing the WEC circus to town, and there were some grumblings about the cramped nature of the WEC paddock/pits too. But that pessimism soon gave way to optimism, as the degree to which the fans embraced the ‘Super Sebring’ concept became clear for all to see. Ticket sales were up by some 40 percent on the 2018 race, producing a record crowd (the exact number is a closely guarded secret). And while it’s probably fair to say the WEC got more out of the event than IMSA did, the swelled spectator numbers served to demonstrate the benefits were mutual. On the size of the crowd, Atherton added: “It’s a pleasant surprise. I wouldn’t say a complete surprise, because you would not have done this with no expectation of attracting more fans. I’ve met a lot of fans here this weekend who are here for the first time, and what pushed them over the top was to come and see [the WEC]. In a press briefing with selected media on Friday before the start of the race, WEC boss Gerard Neveu and his colleagues from the Automobile Club de l’Ouest addressed a range of topics. But one thing that stood out was his praise for his IMSA counterparts. The relationship between WEC and IMSA has not always been straightforward, as Atherton admitted, but Neveu seemed to indicate that the joint effort to make the ‘Super Sebring’ weekend happen had led to a renewed bond between the two championships. “For the fans, for the media, for the whole endurance racing family, I think this is a very unique model of meeting,” said the Frenchman. “The race we are delivering this weekend corresponds exactly with the model we are looking for in America, clearly. 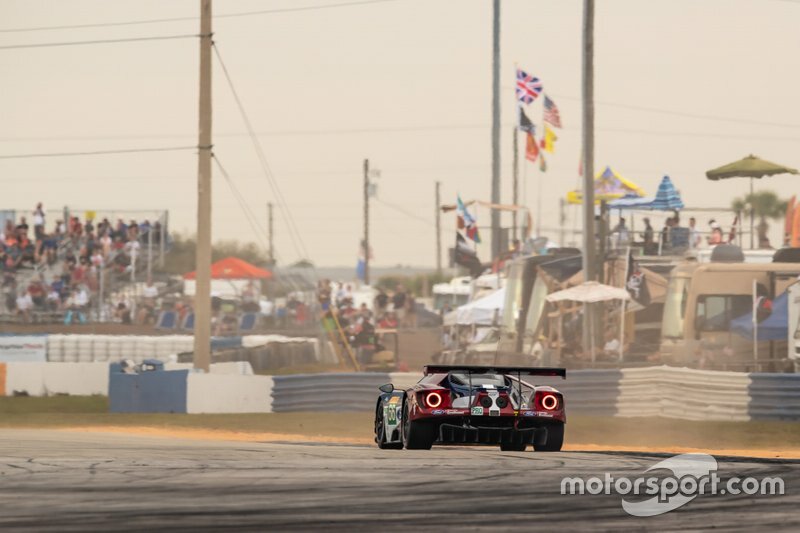 While Neveu added that any decision to continue the joint Sebring weekend in future essentially rested entirely with IMSA, Atherton all but confirmed that the WEC will be returning to the Florida venue in 2020. 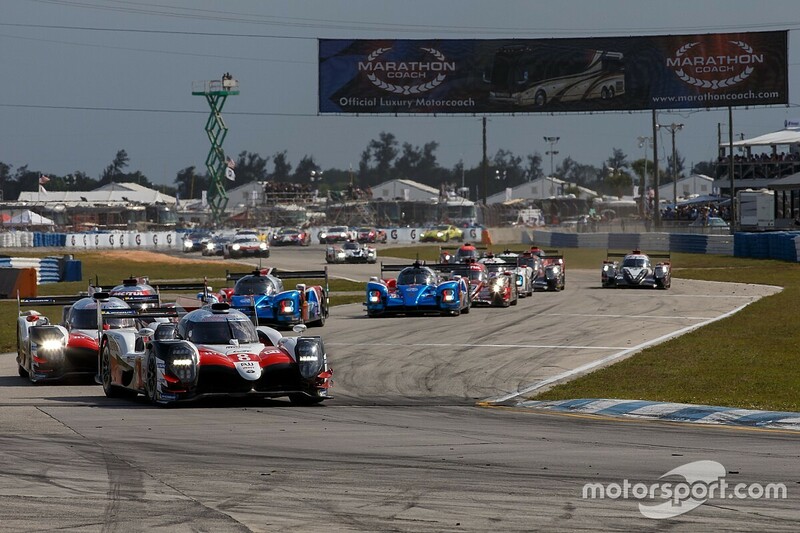 By all accounts, the ‘Super Sebring’ format was a major improvement on the inaugural WEC race in 2012, when a gargantuan 64-car field – with a baffling nine class structure, incorporating the five divisions of the American Le Mans Series – took to the track (pictured below). Having the WEC and IMSA fields racing separately also offered a rare opportunity to accurately compare the two championships speed-wise. And, while they undoubtedly put on the better show, IMSA’s DPis were outgunned by the WEC’s non-hybrid LMP1s to the tune of three seconds a lap in qualifying and a similar margin in race trim. 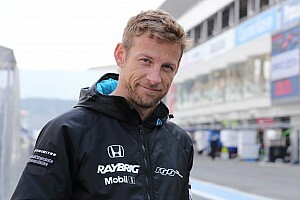 That right now is the biggest sticking point to the notion of having DPis race at Le Mans (something this writer has advocated) or elsewhere in the WEC – they fall in the gap between LMP1 and LMP2 speeds, meaning the LMP1s would have to be slowed considerably (and the Toyota's hybrid thrust neutered) to give the DPis a shot at overall victory. But, one of the things the ACO revealed during the Friday press conference was that, as part of its move to include road-going hypercars in its 2020/21 rules package, it is slowing its performance targets to a 3m30s lap of Le Mans for the new top class. That’s achievable for the current LMP2s, never mind the DPis. 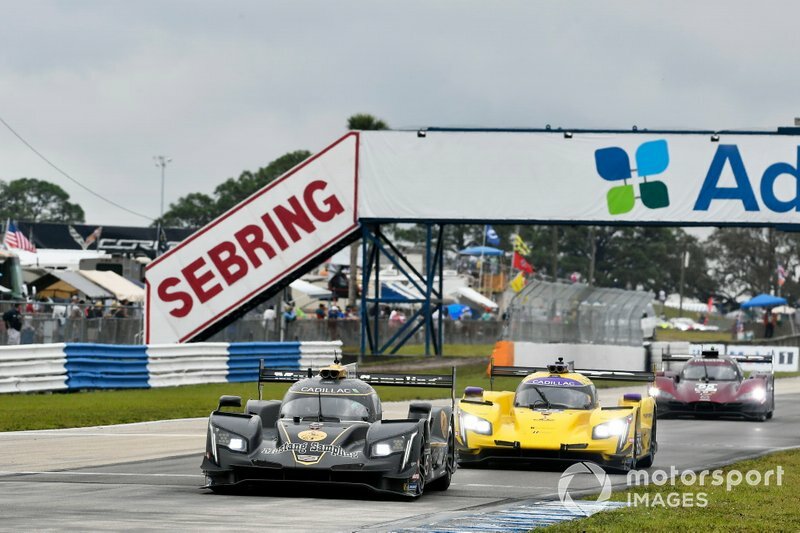 With IMSA now in the early stages of defining its ‘DPi 2.0’ rules for the start of the 2022 WeatherTech SportsCar Championship season, there’s every chance the two championships could end up with cars that are capable of similar laptimes, opening the door for the new DPis to mix it with the hypercars and go for outright wins at Le Mans. 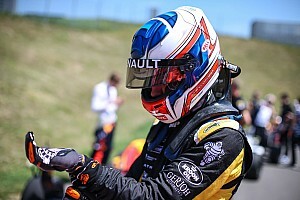 “There is a permanent dialogue between the ACO and IMSA,” said Neveu. “Clearly the wish from both sides is if we can find [a way to] rejoin on a performance level, with similar cars or similar performance at the top level, it will be very helpful for the future together. If we can find a way to rejoin, it would be better. When those comments were put to Atherton, the IMSA boss went a step further and suggested that a common set of rules for both series may yet still be achievable. While Atherton ruled out opening up ‘DPi 2.0’ to road-going hypercars on cost grounds, there remains a healthy degree of skepticism over whether inviting production-based machinery to race in the WEC really is a goer, despite the ACO’s adamancy that there’s “at least one” manufacturer making plans to race such a car in 2020/21. 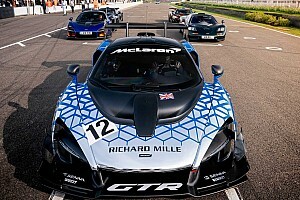 As well as possible concerns relating to how a machine designed for the road, rather than the racetrack, could conform to today’s stringent motorsport safety requirements, there’s the question of how to balance the performance of cars like the McLaren Senna or Aston Martin Valkyrie with the lookalike prototypes that were originally envisaged for the class. With the start of the 2020/21 WEC season now only a year and five months away, it’s clearly squeaky bum time in terms of manufacturers committing to the new rules. Silverstone 2020 remains the target, at least for now, but Neveu said a ‘Plan B’ is in the works just in case things don’t pan out as hoped in the hypercar department. 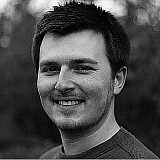 Neveu wouldn’t be drawn on any details of this, but what if the back-up plan – as Atherton hinted at – might be to adopt some variant of ‘DPi 2.0’, which in any case looks increasingly likely to adopt some form of hybridisation, previously thought of as one of the main stumbling blocks to a proper unification of rules between the WEC and IMSA? Perhaps it’s a long shot. But then again, a year ago, you’d have probably said that WEC sharing the bill with IMSA at the Sebring 12 Hours working out so well was a long shot too.